Italian-American grandmaster Fabiano Caruana is the perfect role model for any aspiring player. Already a very strong grandmaster, he announced his presence as a leading contender for the world title in 2014 when he scored an incredible 8½/10 (including seven straight wins from the first seven games) in the Sinquefield Cup in St Louis. This was an elite event where he finished an astonishing three points clear of Magnus Carlsen, whom he will challenge for the world title in late 2018. 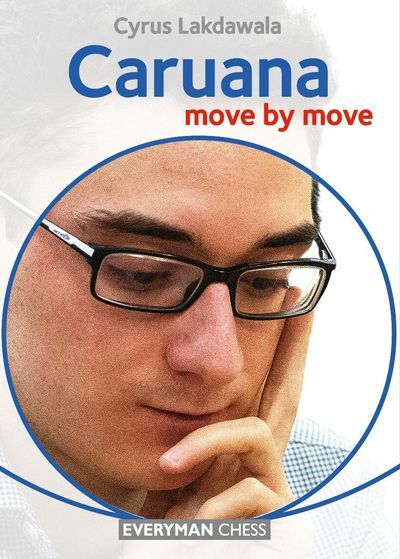 Caruana earned this right thanks to his fine victory in the Berlin Candidates where he scored 9/13 and finished a point clear of a world class field. Caruana’s style is universal. 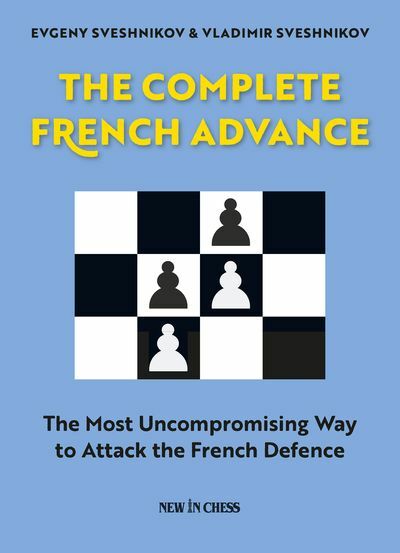 He is a very dangerous attacking player who is also equally at home in quiet strategic positions or manoeuvring in an endgame. In this respect he is the epitome of the modern grandmaster, being a hard-working and determined fighter who prepares thoroughly and plays with great determination and accuracy. Cyrus Lakdawala is an International Master, a former National Open and American Open Champion, and a six-time State Champion. 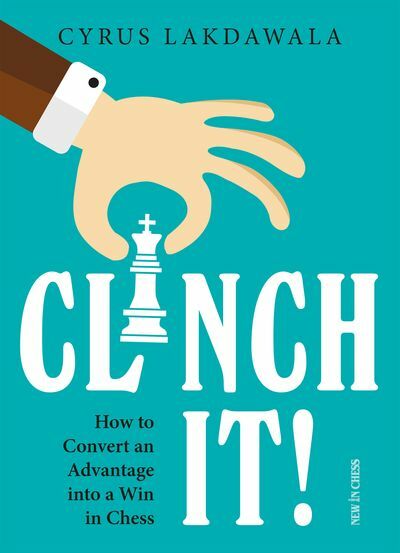 He has been teaching chess for over 30 years, and coaches some of the top junior players in the U.S.